We have too many fun ideas and projects in our heads. we can’t go giving all of those away to the clients so here is a sample of some of the FUN stuff we get up to. Community Couch - Where neighbours got to meet neighbours, all over the city. This couch travelled ALL over the city and had lots and lots of visitors. This particular image was incredibly wonderful and meaningful and UNPLANNED. Air Your Dirty Laundry. 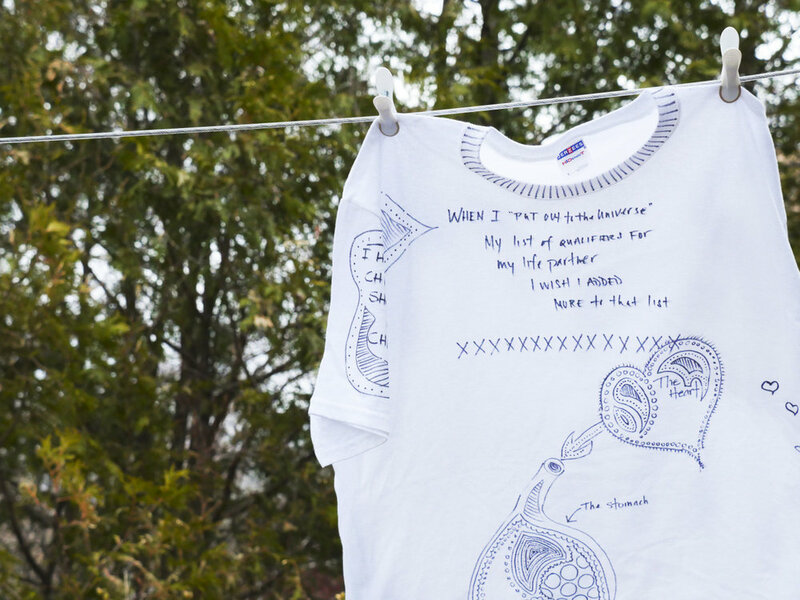 This was a project that encouraged people all over the city of Ottawa to ‘air their dirty laundry.’ People were encouraged to literally share some of their ‘dirty’ secrets on t-shirts and underwear that they would find in pubs, hair salons, coffee shops and anywhere else they might share. The secrets were then collected from their locations via laundry baskets and hung up all over the city to help show that no one is alone. Every Christmas holiday season we partner with Artinjest to provide a Christmas advent calendar/game of some kind. In this version of the game there we set of 24 keys each and every day that could be matched to 1 single lock. It is always a fun idea to see young people and old people alike stopping in their tracks and working to find a prize. This particular set of projects always brings a lot of joy to people that come across it’s path. Who doesn’t need a decoration decorator? We dreamt up this fun project to showcase the Ottawa Canal, Fashion, and the Ice Bikes of Buffalo. In order to have all this fun we brought together the amazing VJ Ina from XOVELO to help style the models she brought. Then we paired up with the super talented Justin Van Leeuwen to help capture the moments. This was a project that saw a large number of the businesses in Hintonburg get the protection they needed. It was a fun project that allowed businesses to really connect with some of their younger customers and allowed their older customers to have some alone time while shopping. It was also a fun project that engaged a number of people around an entire neighbourhood. 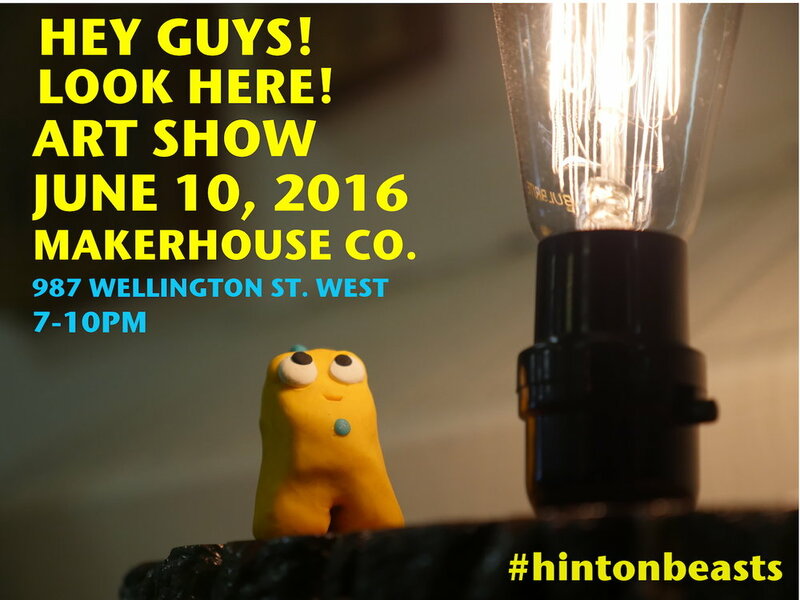 The Hintonbeasts also took over many of the businesses social media accounts making for some very interesting and way more fun and engaging tweets, facebook posts, and instagram images. This was another fun project done in partnership with Artinjest.